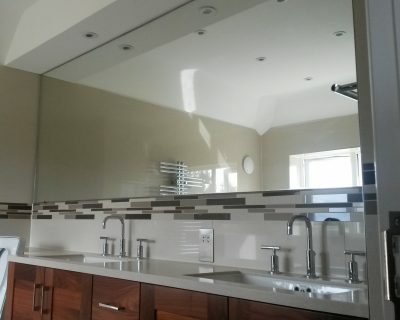 We can source, cut and install any mirror of any size and style! Internal decoration is what makes your home complete. Mirrors are an important part of any interior design because they improve lighting and the feeling of a space. At Sheerwater Glass, we understand how mirrors can be impressive features that enhance a home’s presentation. 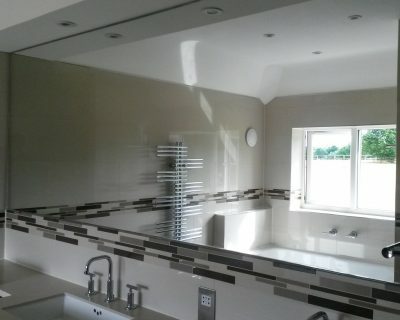 With extensive experience installing mirrors in Surrey, we can undertake any mirror project; large or small. Get in touch with our team to discuss your project, or to answer any queries you may have. Our team of glass and glazing experts have been installing mirrors in Surrey for more than 40 years. With our skilled workmanship, our mirrors last well into the future. We take the time to source a custom size mirror that not only looks great, but performs well too. With a variety of styles available, including bevelling, dubbed corners and frosting, we can help you create your perfect bespoke mirror. With an excellent team of experts on hand, you can get your mirrors cut to size, helping you create a perfect solution that suits your home’s character. Mirrors are an important feature in some of the busiest rooms in your home. 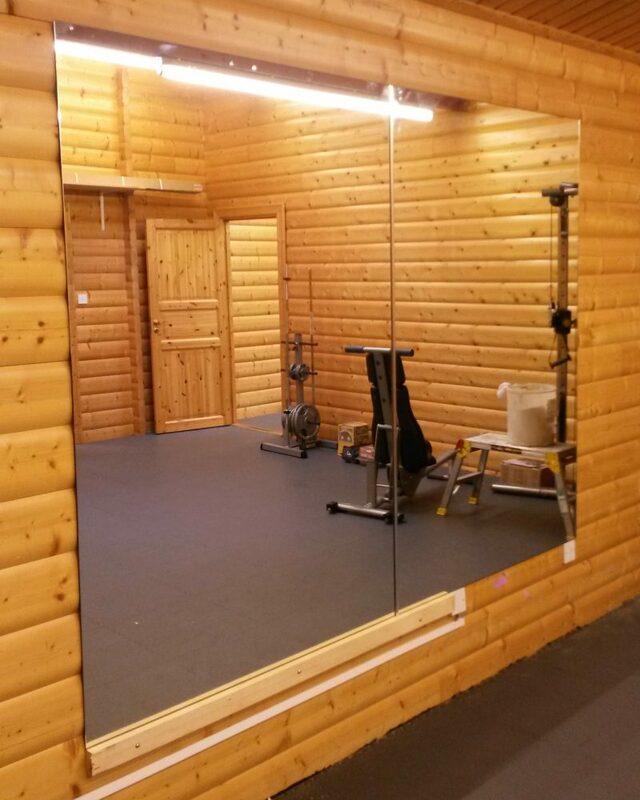 We ensure that our custom mirrors are durable and able to withstand wear and tear from well-used spaces. In order to ensure you receive high performing products that last for years to come, we source and install only the highest quality products with excellent performance and value for money. The type and style of mirror we install is up to you! Custom glass mirrors provide a unique display tailored to your needs. Made to measure mirrors in any size or shape can be used to create a feature wall and improve the interior design of your home. Strategically placing bespoke mirrors will give your home a striking and opulent appearance. Made to measure framed or unframed mirrors work well in living rooms, and lounge mirrors can be made to any size. Tinted mirror glass can create a relaxed and atmospheric room while still providing an impression of space. 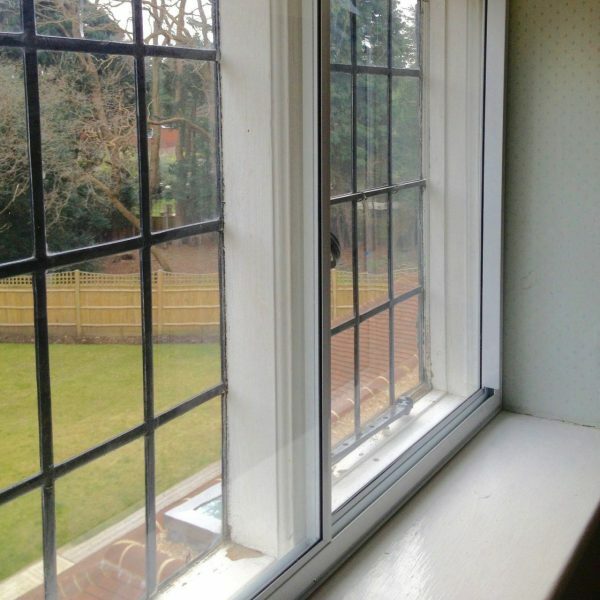 We can also insert new or antique glass to complement any room style. 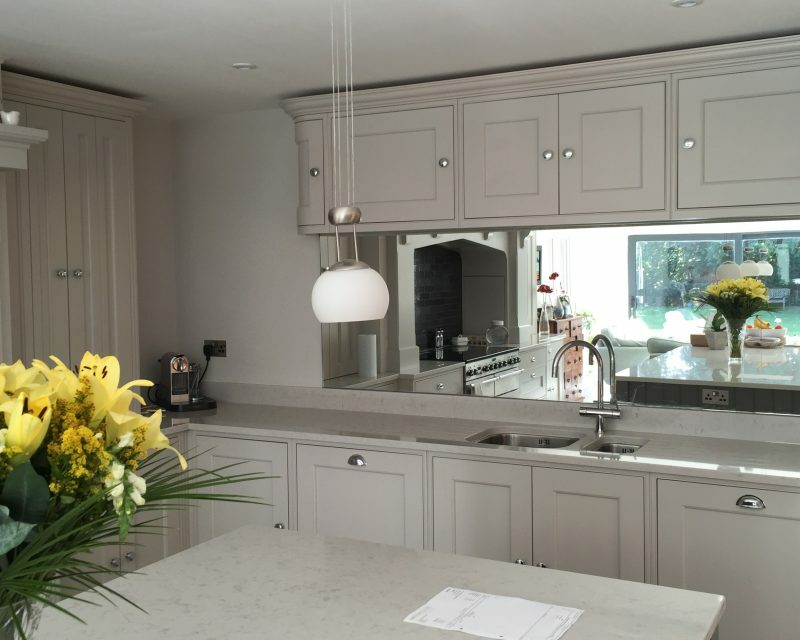 Our experts have years of experience of cutting mirrors in Woking and will be able to help you decide which designs work best for your interior. They can even help you form an image of the mirror you want and create it for you. It could even be a type of mirror that you may not necessarily find in retail outlets. 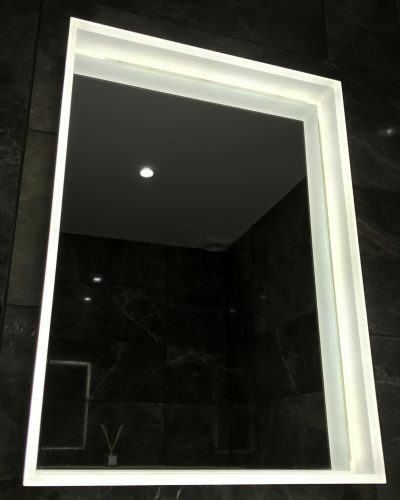 We’ll have your bathroom mirror glass cut to size and we offer a complete service to ensure customer satisfaction. 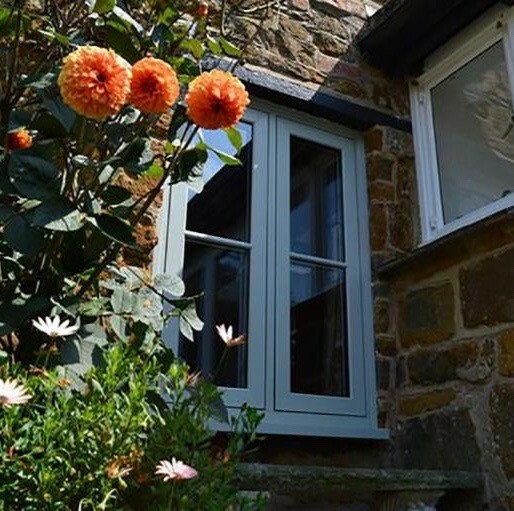 Press the ‘get a quote’ below and complete our get a quote form – after completion we’ll be in touch!